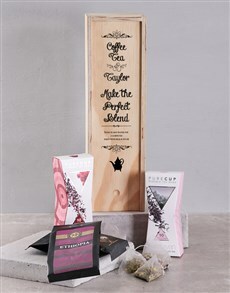 Choosing the right gifts can be stressful at times. 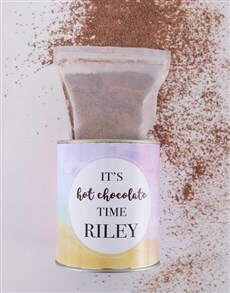 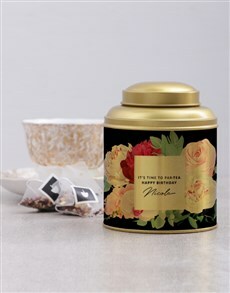 Birthdays, Christmas, Valentine's Day, anniversaries and occasions are the perfect times to spoil your friends and family and show your love and appreciation. 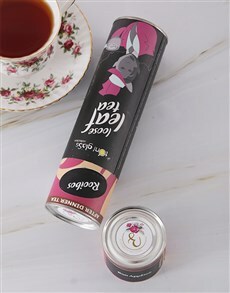 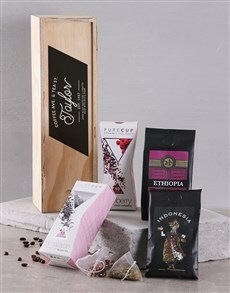 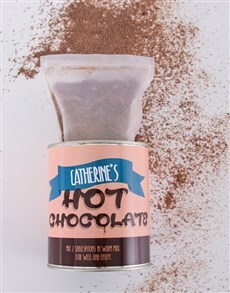 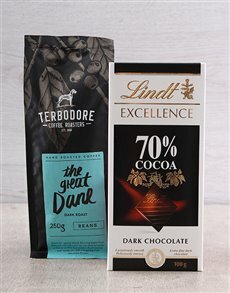 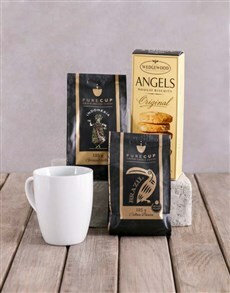 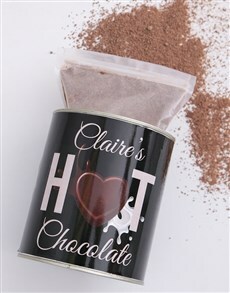 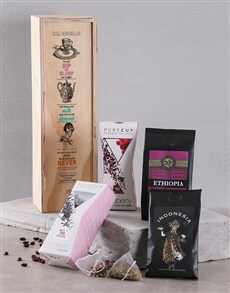 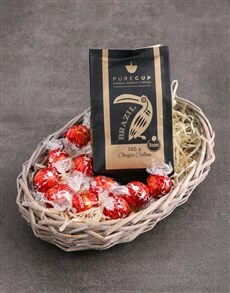 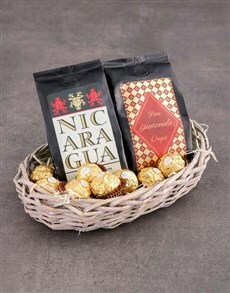 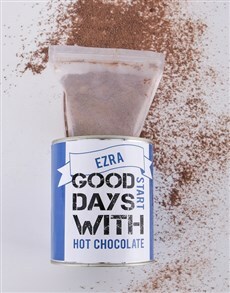 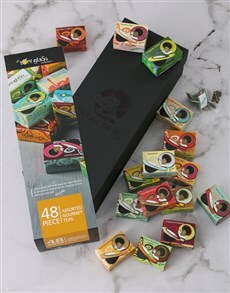 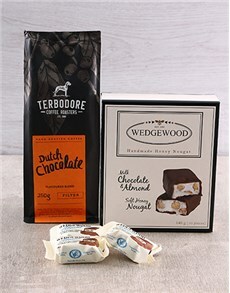 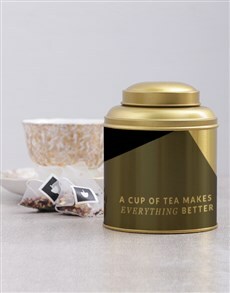 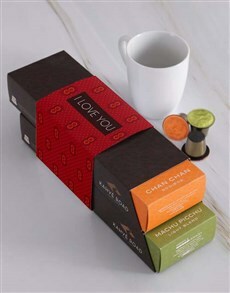 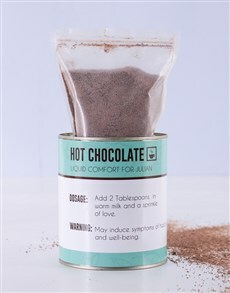 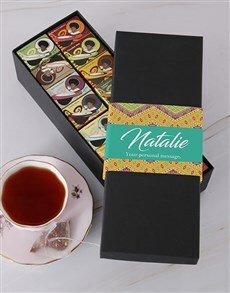 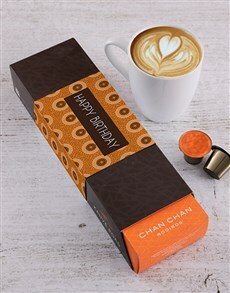 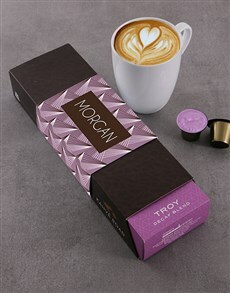 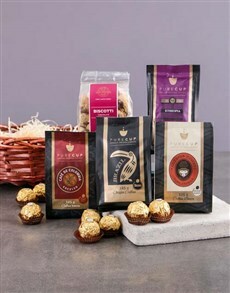 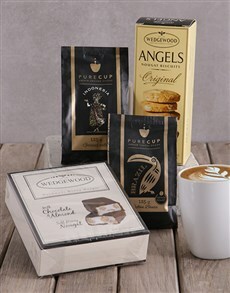 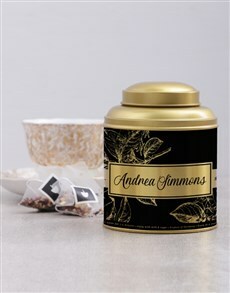 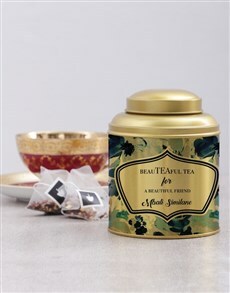 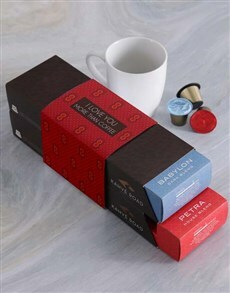 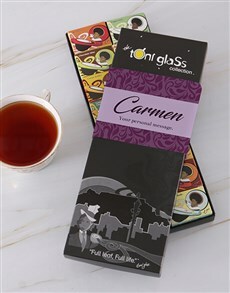 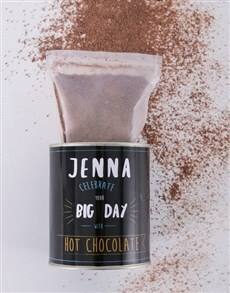 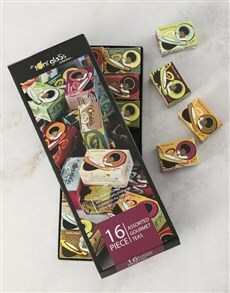 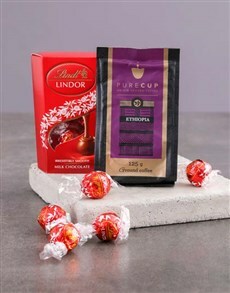 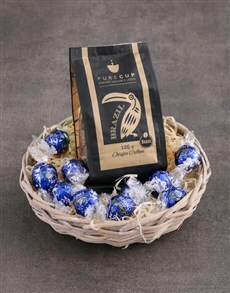 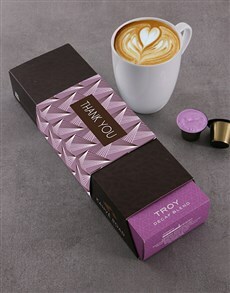 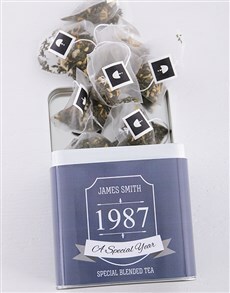 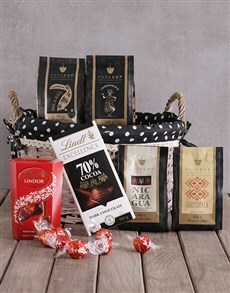 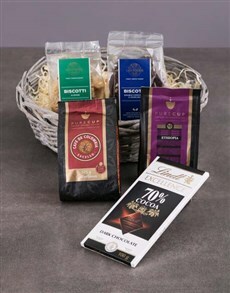 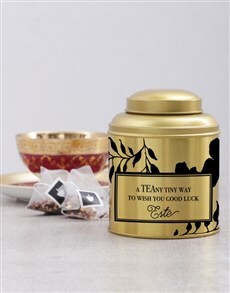 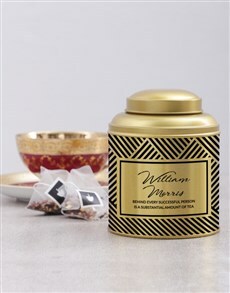 Warm their hearts and smile by choosing a gift from our wide range of coffee and tea gifts filled with sweetness. 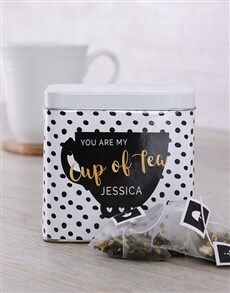 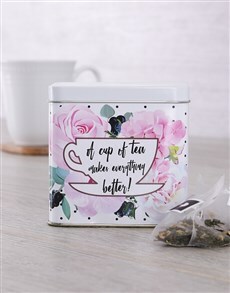 Don't worry, NetFlorist will have the gift delivered to the giftee anywhere in SA in areas such as Johannesburg, Pretoria, Witbank and more. 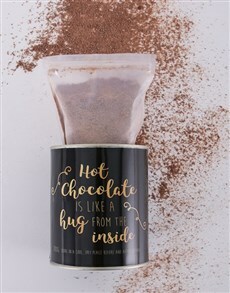 You can never go wrong in warming up they're their hearts with this gift.